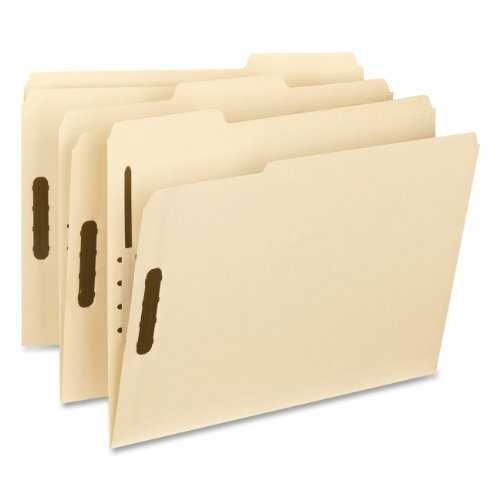 Hold papers securely and keep them in order with fasteners. 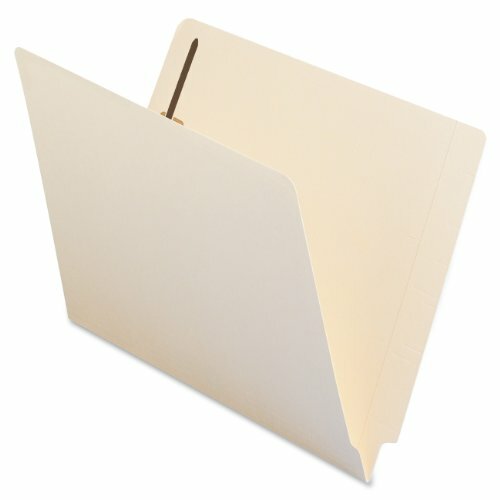 Two fasteners per folder provide two separate filing surfaces. Bright colors for quick file reference. Reinforced tabs for extra durability. Contains 10% post-consumer materials. SFI Fiber-Sourcing Certified. 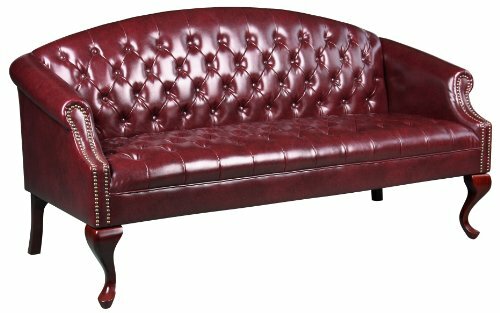 This attractive black leather reception sofa will complete your upscale reception area. 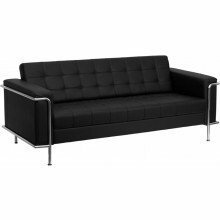 The design of this sofa allows it to adapt in a multitude of environments with its tufted cushions and visible accent stainless steel frame. [ZB-LESLEY-8090-SOFA-BK-GG]. Create subdivisions of materials within one folder. Fasteners on the front and back panels and the dividers create four to six separate filing surfaces. Economical manila is perfect for many midsized projects. Labels sold separately. Contains 10% post-consumer materials. SFI Fiber-Sourcing Certified. 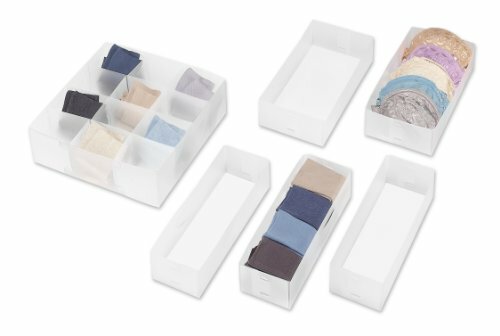 Durable frosty white plastic drawer organizers are perfect for bedrooms, bathrooms, kitchen, office or garage. 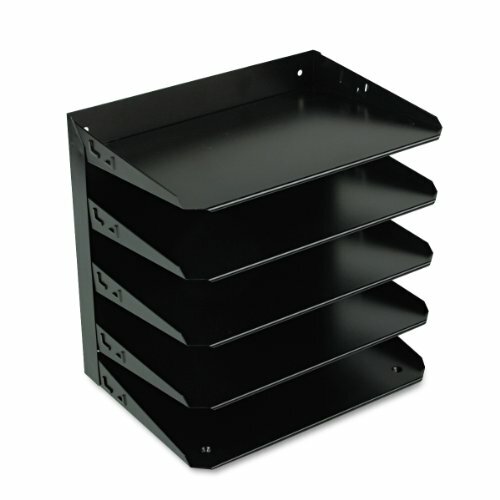 Each set includes 6 organizers. One large 12 x 12 x 12. Two medium 12 x 6 x 3. Three small 12 x 4 x 3. 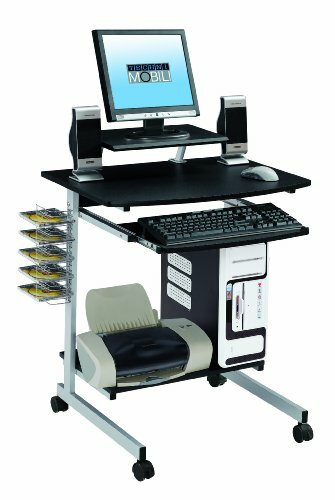 Simple and compact computer cart with adjustable shelf. Panels are made of durable MDF material and its frame of powder coated steel frame. Includes a keyboard panel with safety stop, CD media rack, bottom accessory shelf and an adjustable printer/monitor shelf which can be placed center, left of right. Ready and easy to assemble. 5 Years Mfg. Warranty. 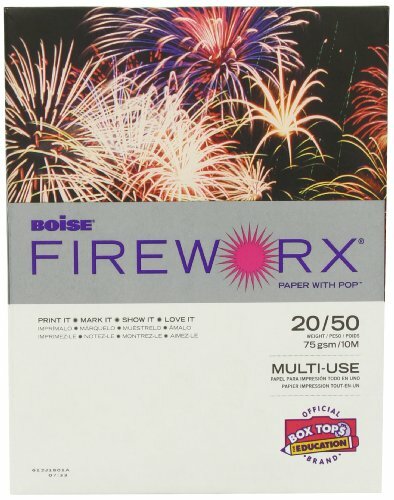 Paper with Pop™. 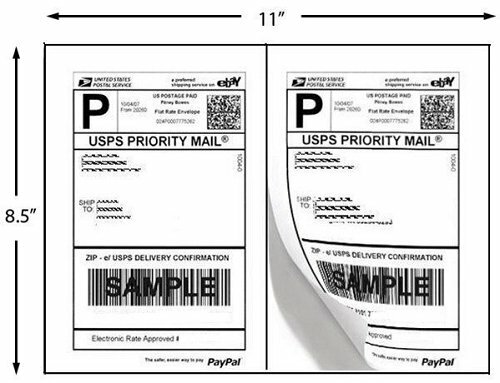 Attention-getting colored paper will help your documents stand out from the rest. 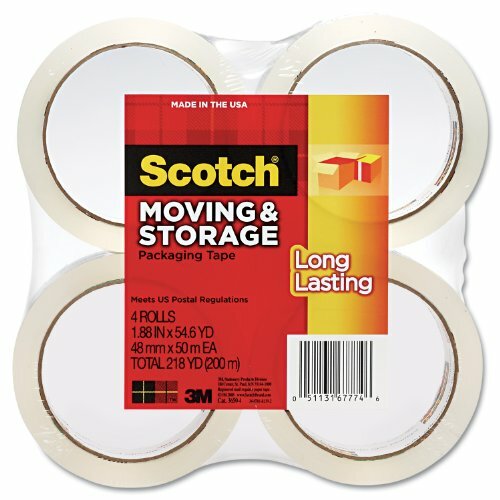 Easy-open tear strip on package for quick access to sheets. 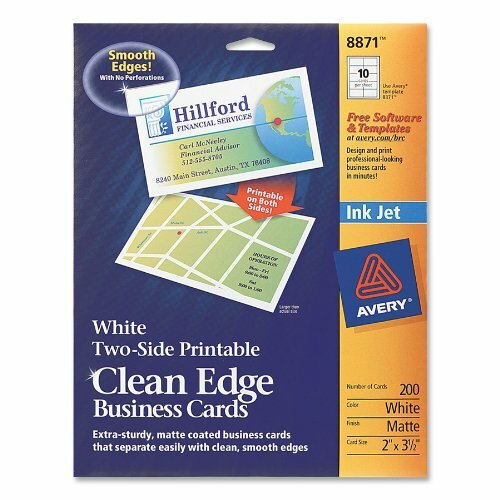 Compatible with all printers and office equipment. Acid-free for archival quality. 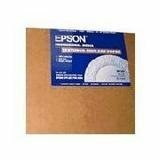 Global Product Type: Office Paper-Color; Sheet Size (W x H): 8 1/2 in x 11 in; Paper Color(s): Rat-a-Tat Tan™; Assortment: N/A. 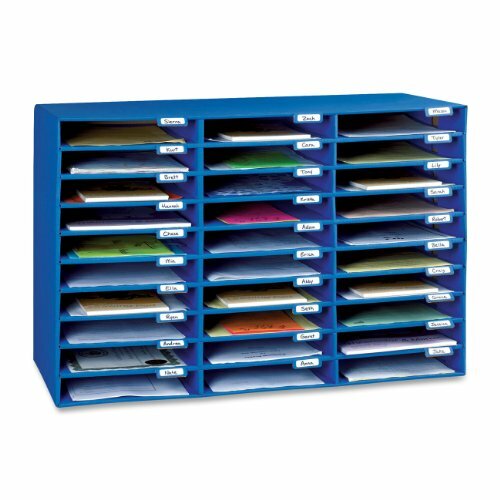 Easy to assemble classroom mail box with 30 individual mail slots. 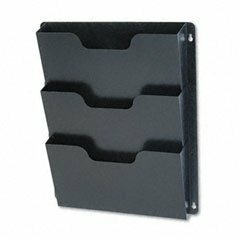 The 12 1/2in x 10 in x 1 3/4 in slots are designed to hold a variety of materials. Designed with an indvidual name tab for each slot. 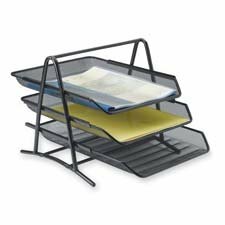 Economical, functional frame is self-standing and can be oriented horizontally or vertically. 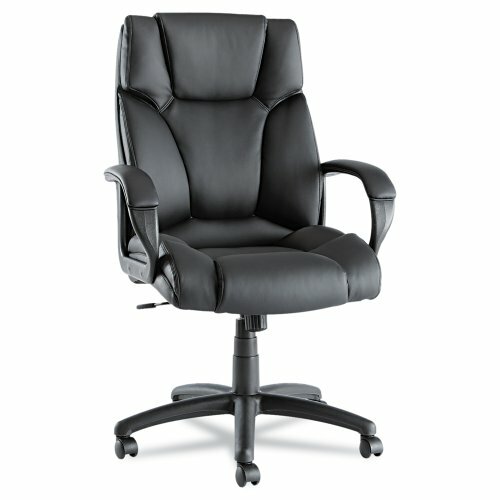 Great for schools, restaurants and reception areas. Three per pack. 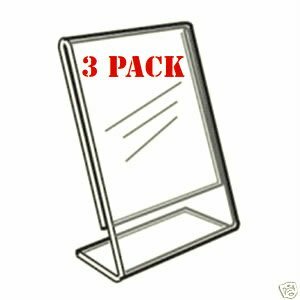 Clear Self-Standing Desk Frame for 8 1/2 x 11 Insert, 3/Pack, Clear. 2200 Series projects a stylish contemporary look featuring smooth rounded lines and a polished surface. Made from heavy weight plastic to assure many years of use. 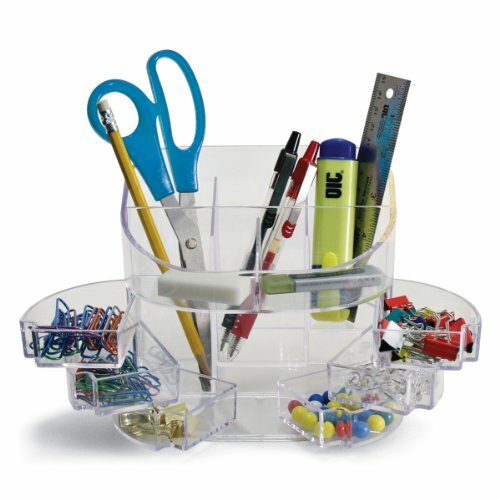 Double Supply Organizer featuring 11 compartments including 6 individual swing out drawers, 2 open clip/accessory compartments and 3 stepped compartments for pens/pencils etc. 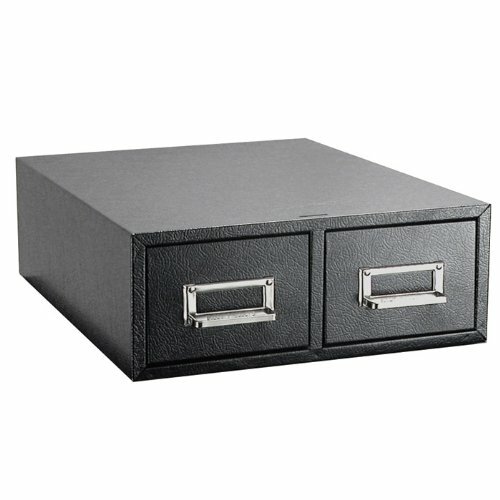 Perfect item to store all your small desktop items in one place. Clear. Stash it, zip it, carry it safely. 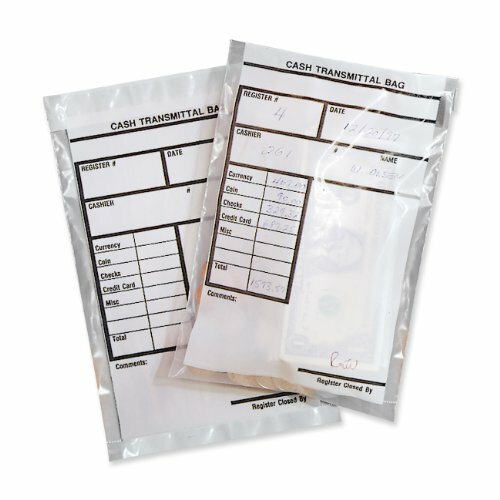 This lightweight soft-feel vinyl black utility bag can be used for bank deposits, business-size envelopes, or any other legal documents that need to be secured in transit. 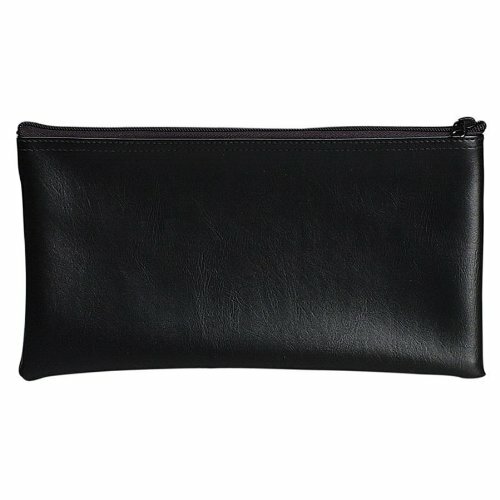 Made of lightweight heavy-gauge vinyl with a zip-top closing, to protect from rain or snow, you will find many uses for this coin bag. 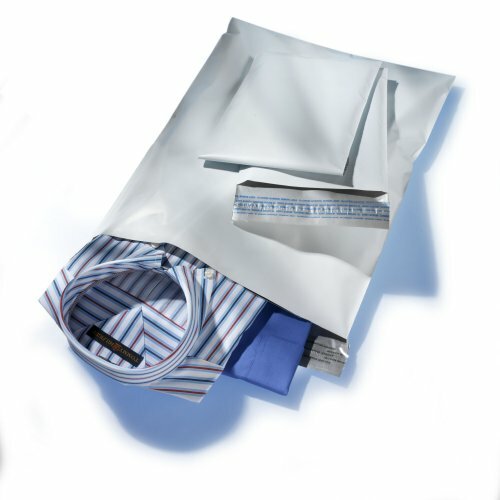 Museum quality, acid-free base to preserve fine art and photos.100% cotton rag for archivability. 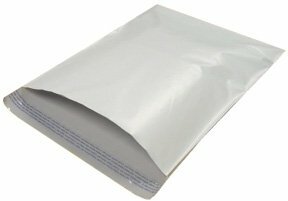 Bright white surface for excellent color reproduction. Enhanced 1440 dpi printing for high-quality output. Dries instantly. 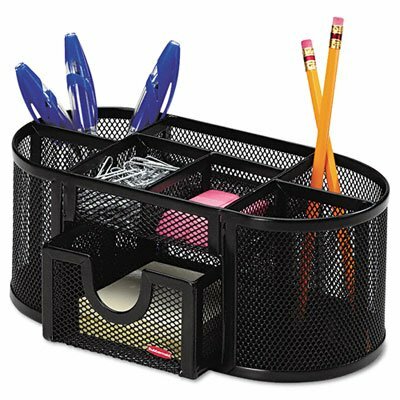 90206 Features: -3 Tier Desk Tray.-Steel Mesh.-10-3/4”x14-1/4”x11”.-Black. Feeling stressed and frustrated? Need someone to take your aggression out on? 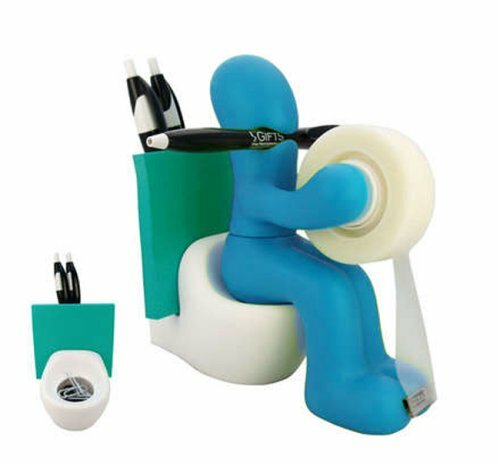 And somewhere to keep that pesky pen you keep losing under the edge of your computer keyboard? Well Dead Fred is the man for you! 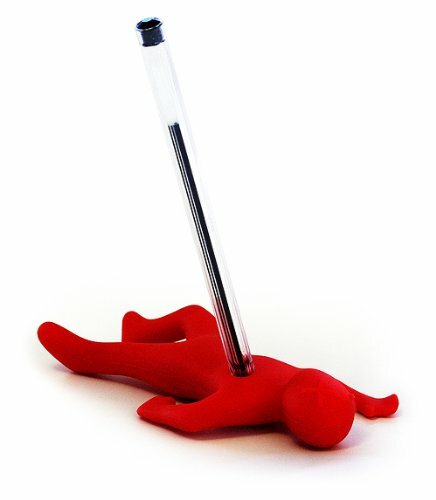 Alleviate all that pent up aggression by violently and repeatedly stabbing Fred through the heart… and is if by magic there it is, just where you left it, your pen right at your fingertips – and your stress and frustration, vanished!